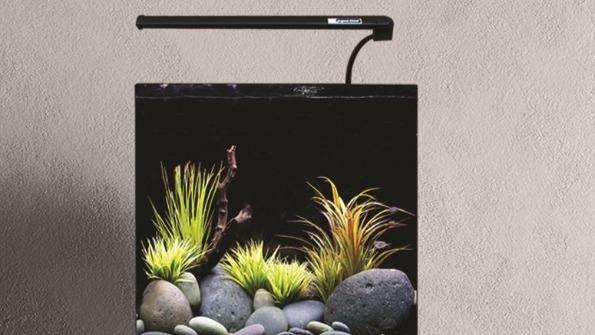 A small aquarium can be just as beautiful as a big one! 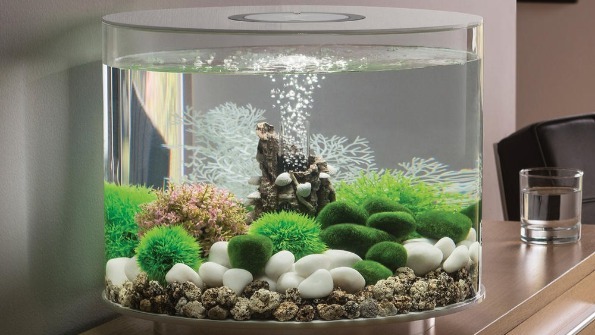 From the beautifully designed biOrb aquariums to the more "standard" glass aquariums, a fish tank can easily slot into your home or office. 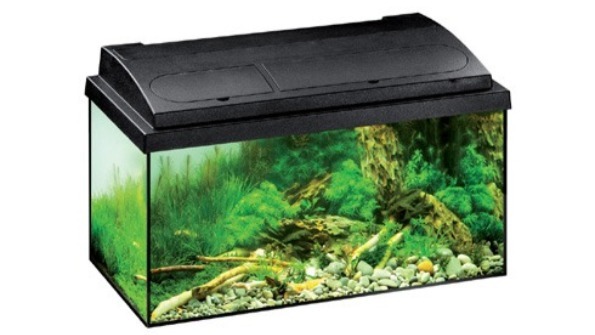 We have a variety of tanks to suit different spaces and requirements so get in touch to discuss your dream tank. 54 litres in a choice of black or white. Includes a filter, heater, fluorescent tube lighting and a thermometer. 70 litres in a choice of black or white. Includes a filter, heater and LED lighting. 55 litres, with rounded edges for seamless viewing. Includes an integrated back filter, heater and LED lighting. 35 litres in a choice of black or white. 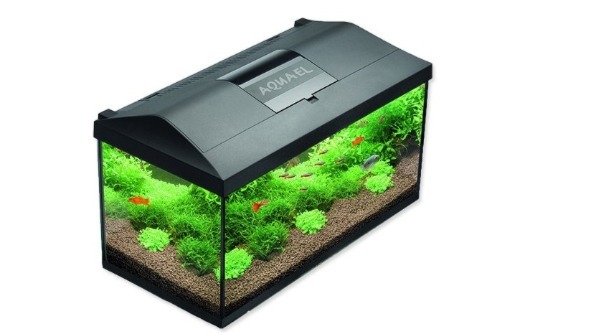 Includes a filter, your choice of standard LED or multi-coloured remote control lighting. Includes a filter, a heater and LED lighting. Looking for something a bit bigger? 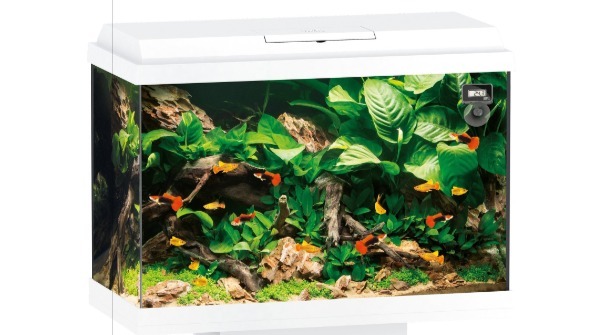 We've picked out our favourites of the larger aquariums, over 100 litres. Take a look at it here.